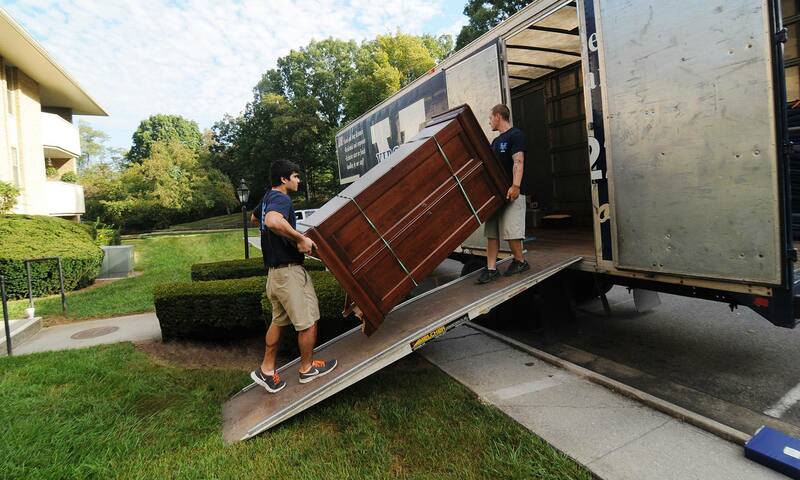 Virginia Varsity Transfer has been named Roanoke’s #1 moving company year after year since it was first awarded the honor in 1996. 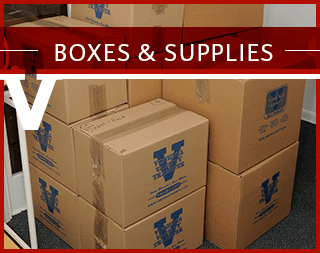 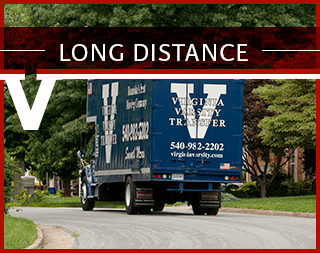 With a vision to become the “good guys” of moving – clean-cut, professional and honest – Virginia Varsity has consistently placed customers first… and developed a reputation of outstanding customer service. 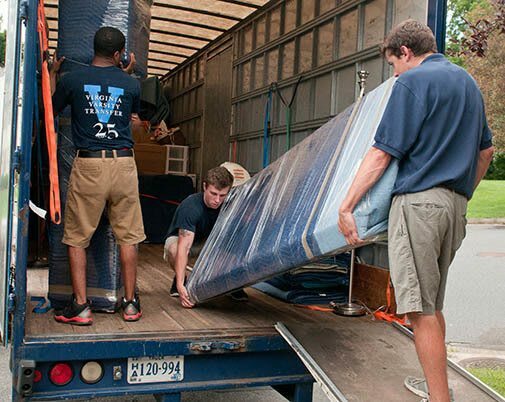 Whether local or long distance, residential or commercial, full service or just a few pieces, Virginia Varsity will do whatever it takes to ensure you have a smooth move. 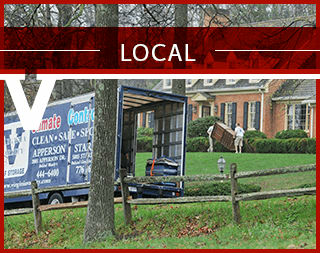 While moving is stressful, our track record and years of experience can help make your relocation easy.